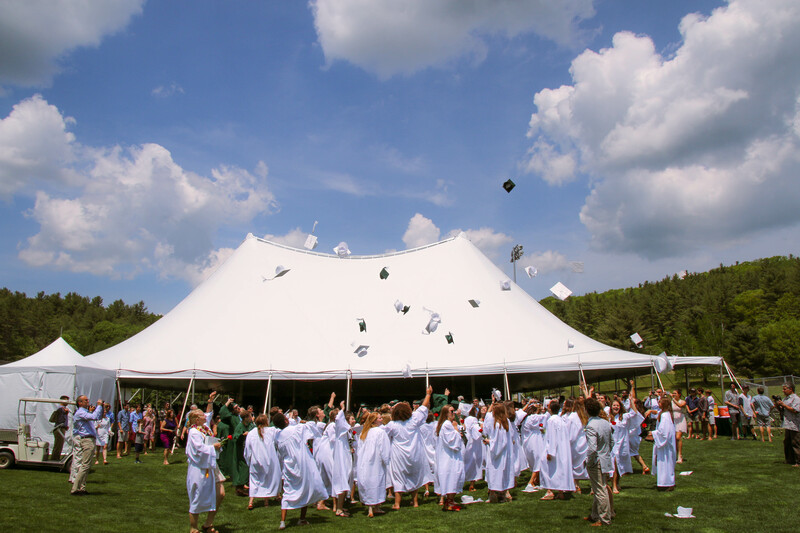 Proctor Academy observed its 168th Commencement Saturday morning as 95 members of the Class of 2016 received diplomas in front of family, friends, faculty, staff, and alumni. Each graduating class has a unique personality. 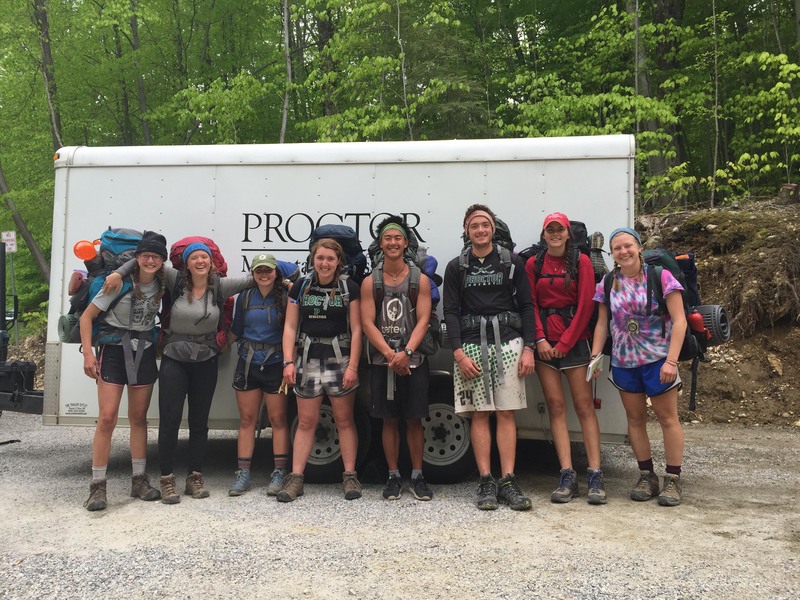 This group's personality has been evolving since the fall of 2012 when freshmen members of the Class of 2016 were first packing their bags for Wilderness Orientation. Because each class is so different, every Proctor graduation takes on a personality to match its graduates, meaning this year's celebration of the senior class was certainly one to remember! 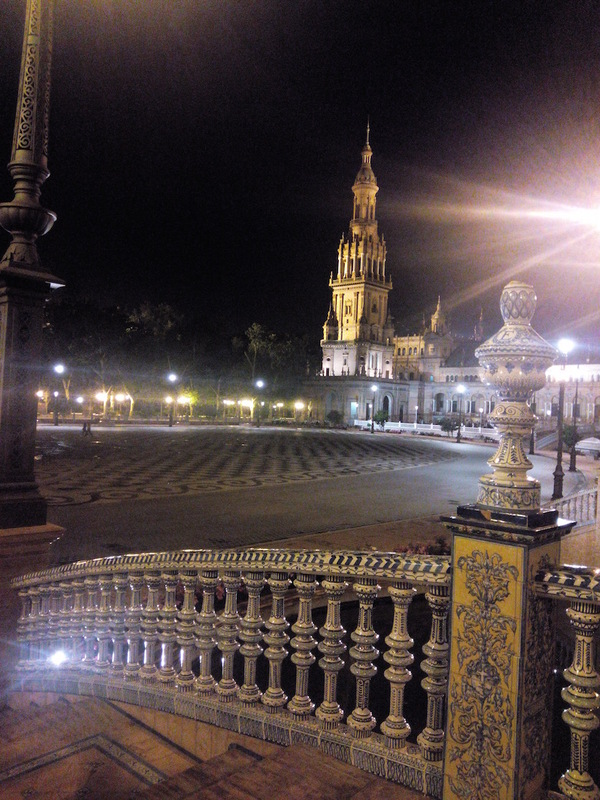 Proctor en Segovia: Farewell Dear Old Spain, Until We Meet Again! 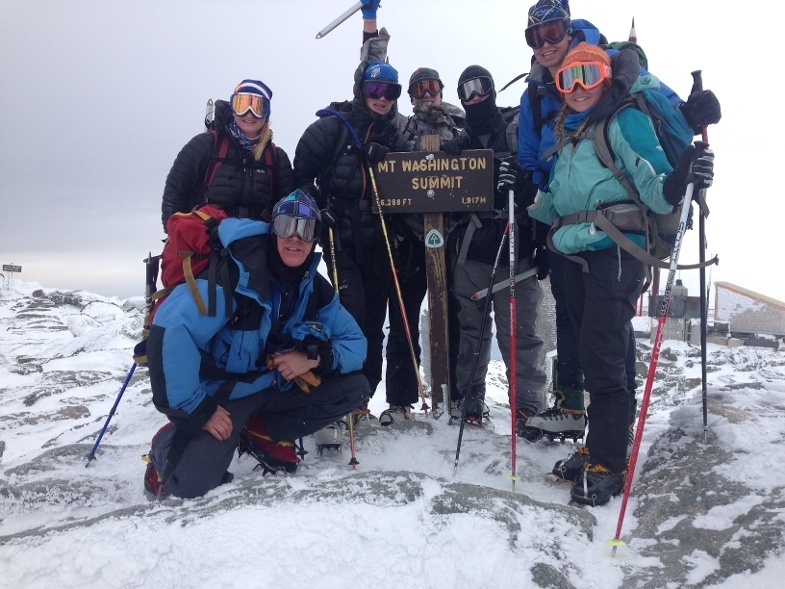 Mountain Classroom has been enjoying Vermont for their culminating academic and backcountry adventures. The students chose to backpack into Stratton Pond in the Lye Brook Wilderness for their final expedition. 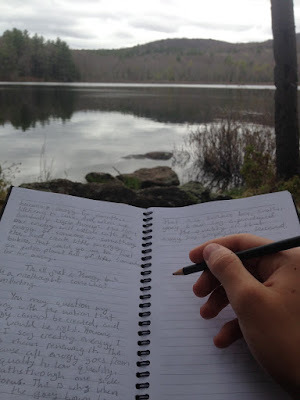 The blogs tell the story beautifully, so read on. 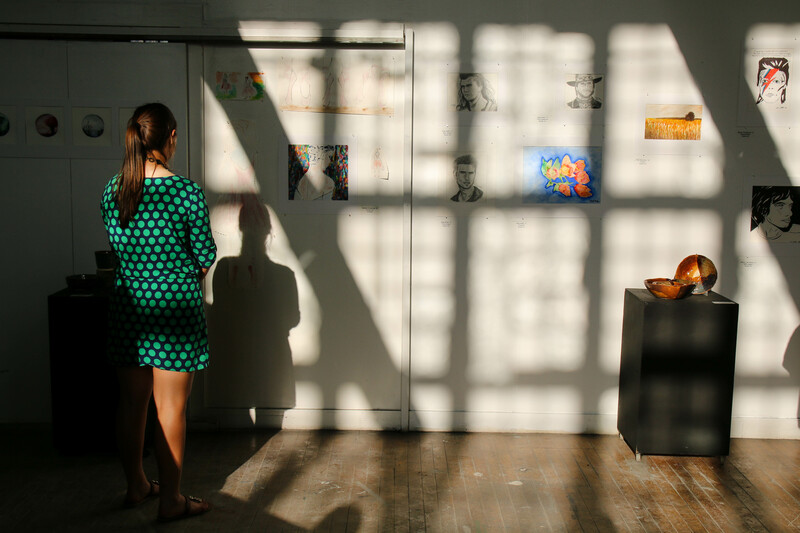 European Art Classroom ends their studies in Holland, The Netherlands, Les Pays-Bas. If you want to see art works by Rembrandt, Vermeer, Van Gogh and so many others, it is a must visit. The city of Amsterdam is famous for other reasons too as we know, but it never fails to shock the American visitor. 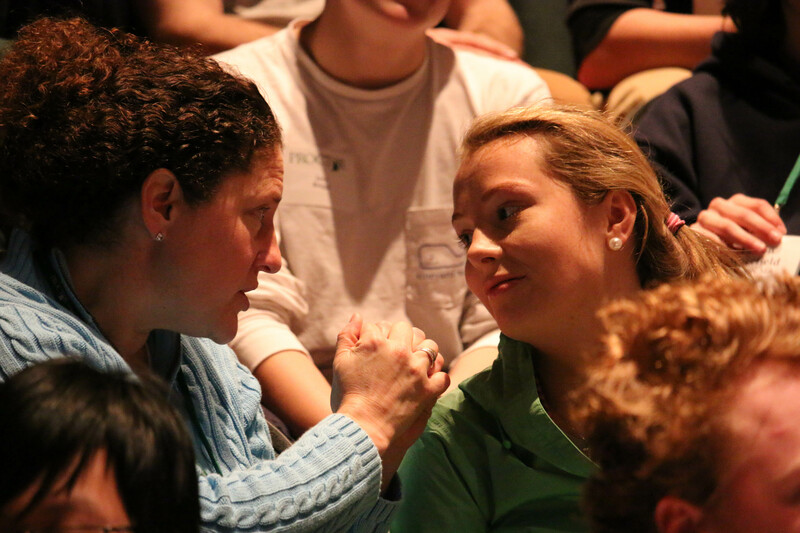 Different moments throughout the year provide opportunities to reflect on who we are as a community. Ironically, it is usually during the busiest seasons that these moments occur. This weekend was packed with activities on campus, and it was through these varied interactions with students, alumni, and parents that we were all reminded of who we are as a school. 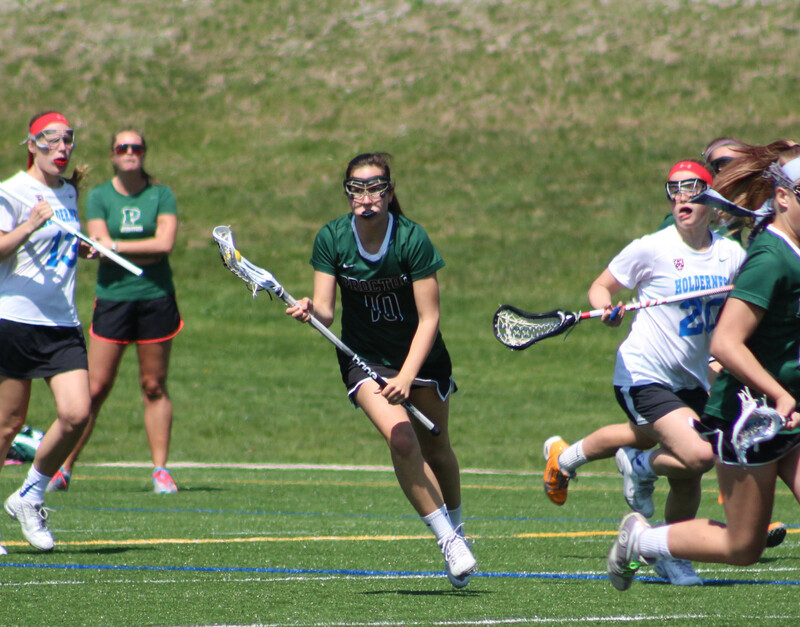 Proctor's spring athletic season has come to an end and we could not be more proud of our athletes and coaches for the hard work and commitment to excellence over the past two months. In assembly Friday, we recognized this spring's Marvin Award winners and the significant contributions the adults in our community have made to running a successful afternoon program. The tumble of the year has been reduced to days. Not too long ago backpacks were lined up in the cage and the first nervous moments of the year played out on Wilderness Orientation. In September we checked weather reports to see if we would be sleeping in the rain, and now we check to see if graduation will be on a clear day. How did it happen so quickly? Are we done so soon? The questions begin to swirl for all of us. Each spring, Proctor's theater department works magic to build a detailed set, create elaborate costumes, and rehearse for endless hours in anticipation of the Spring Musical. 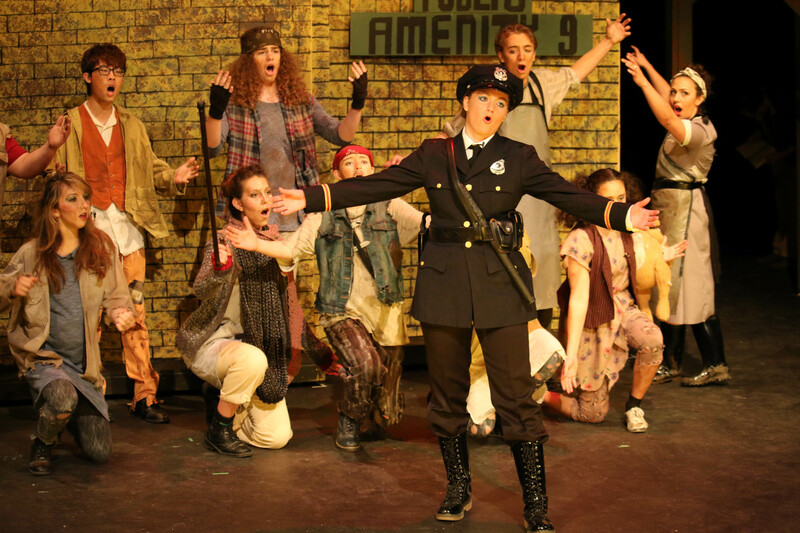 This year, the theater department chose Urinetown, a satirical comedy that satirizes big business, social irresponsibility, the legal system and much, much more. 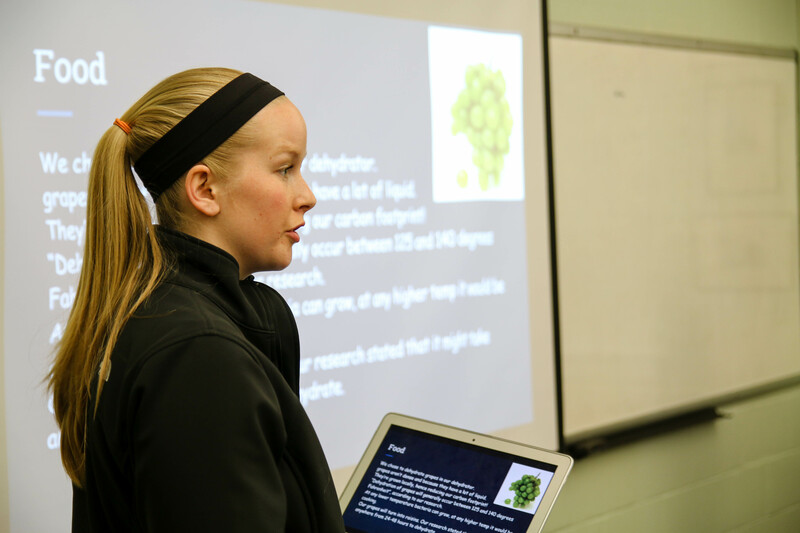 Members of Proctor’s AP Environmental Science, Engineering, Physics, and Entrepreneurship classes joined together for a celebration of innovation at Proctor Tuesday evening. 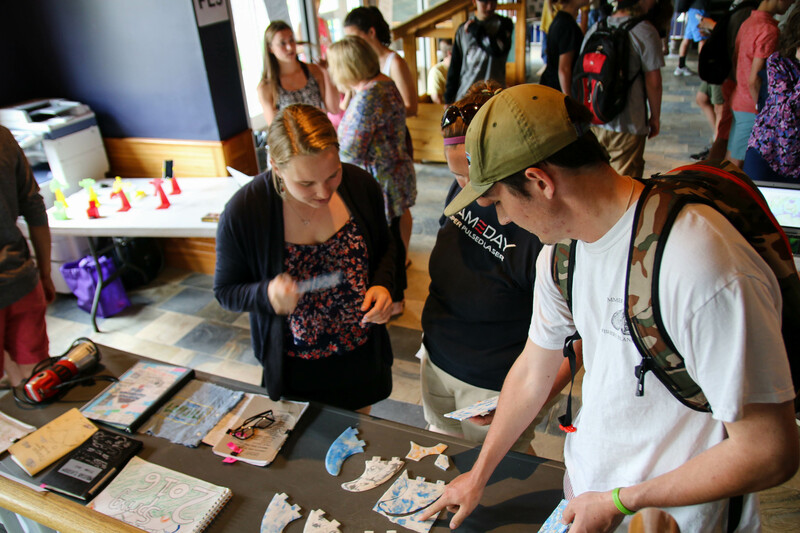 More than a dozen student groups presented their research, business plans, solar oven constructions, and rocket designs to the community in the Wise Center and English classrooms of Maxwell Savage Hall. The evening’s presentations were a powerful reminder of the quality and depth of the project based learning taking place in Proctor’s classrooms. Last week Mountain Classroom immersed ourselves in the West Virginia hills on our 4-night solos. The days were filled with sun and nights with rain with solos giving us time to reflect, catch up on sleep, and enjoy personal reading. Since then we have been driving north as we investigate small-scale, sustainable farming. In Virginia we visited Joel Salatin’s Polyface Farms, made famous by Michael Pollan’s Omnivore’s Dilemma. Our next stop was participating in the Run Like the Wind 10K in Ellenville, NY before arriving at Sparrowbush Farm in Hudson, NY. 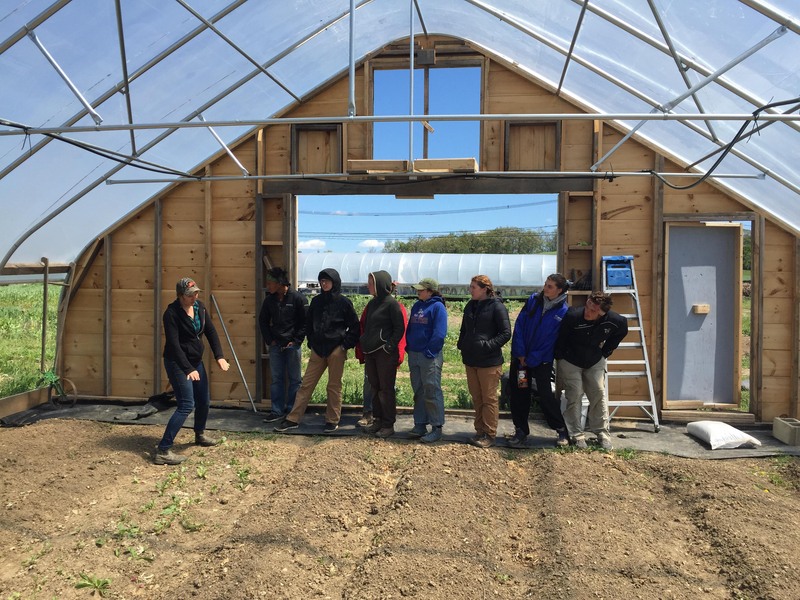 Sparrowbush Farm is owned and managed by Ashley Loehr, Instructor Coco Loehr’s elder sister. We finally had the opportunity to get dirty while helping Ashley prepare for the growing season. Now Mountain Classroom is moving onto Vermont where we will be taking finals at Ned’s Place at the Merck Forest and Farmland Center in Rupert, VT.
For more than sixty years, Proctor Academy students have built boats in the school's woodshops. 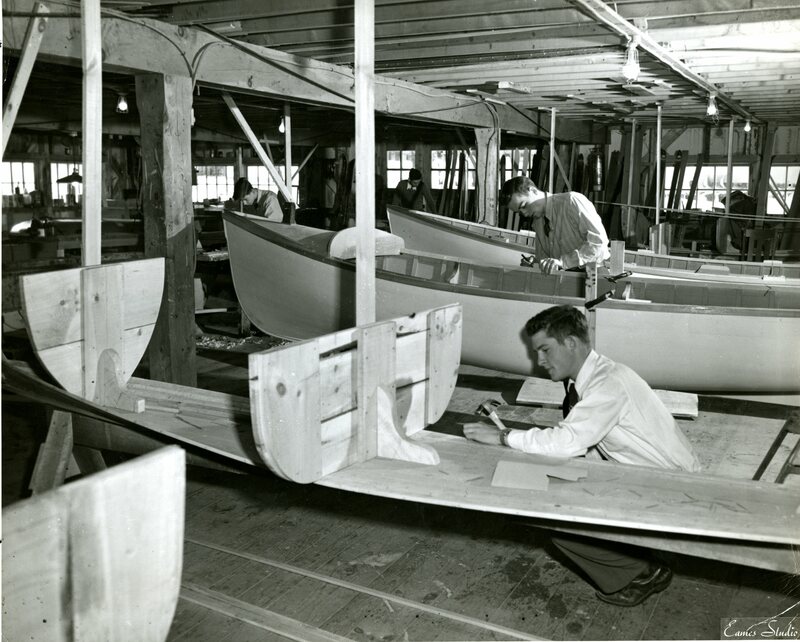 Originally, the building of these boats was a necessity for those students wishing to take part in Proctor's sailing team that competed in regatas around New England throughout the 1940s, 1950s, and 1960s. In recent decades, the building of boats in the Alan Shepherd Boat House is a rite of passage for many students looking to craft their own vessle. For Doug Park '01, his passion for boat building fostered at Proctor in the woodshop and aboard the Harvey Gamage on Ocean Classroom led to a career working on wooden boats for Redd's Pond Boatworks. 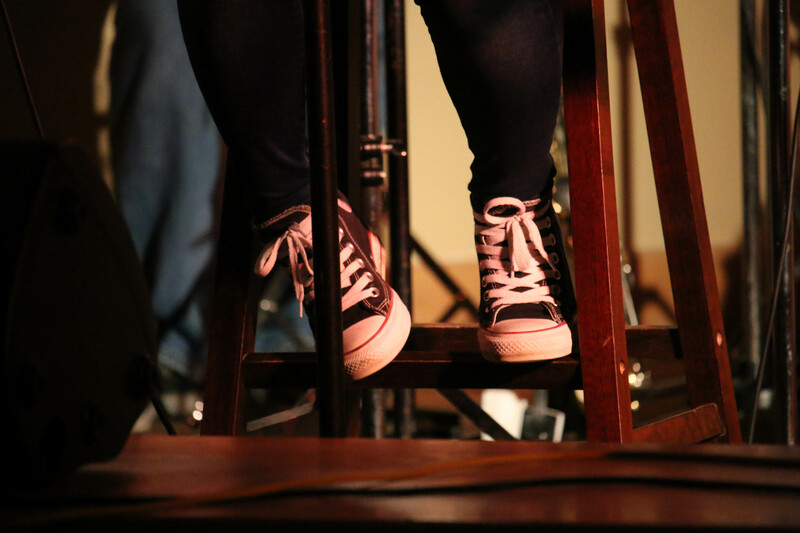 This blog post is a bit different than our usual reports on weekly happenings. It features writing by Matt about time, creative writing by Sadie as she people watches in Madrid, and three videos (thank you Ethney!) from our adventures over the past several weeks! 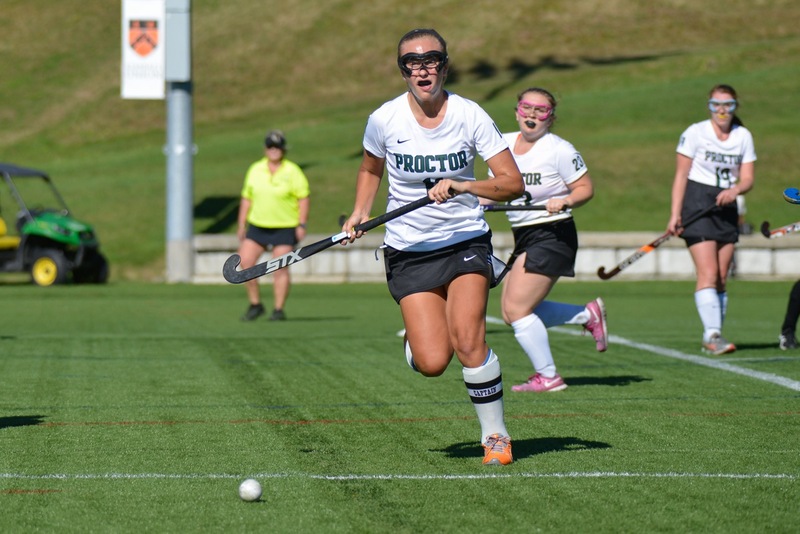 Each year approximately 20% of the Proctor Academy's graduating class goes on to compete in NCAA athletics at the collegiate level. The Class of 2016 is no exception with 22 of 95 members of the class pursuing careers at the collegiate level, including a remarkable eight NCAA Division 1 athletes! Thank you to all members of the Class of 2016 for their contributions to Proctor's athletic programs over the past four years. Thank you, also, to James Neylon '16 for helping put this article together on the majority of our Division 1 athletes, and to Rich Tilton P'16, '18 for the photography. Look across any of the practice fields or the tennis courts and you know they are here. Arms swing, heads shake, faces are slapped as the pesky scourge of spring arrives in New Hampshire. I’ve read somewhere that there are over 1,800 species of black flies, but most of us could care less and just want to know where the bug stuff is and whether it will work. You’d think that living in New Hampshire one would gradually become inured. Not so. DEET, that toxic compound we deride during most of the year, becomes our friend. The black flies, part of every year, are simply to be endured. 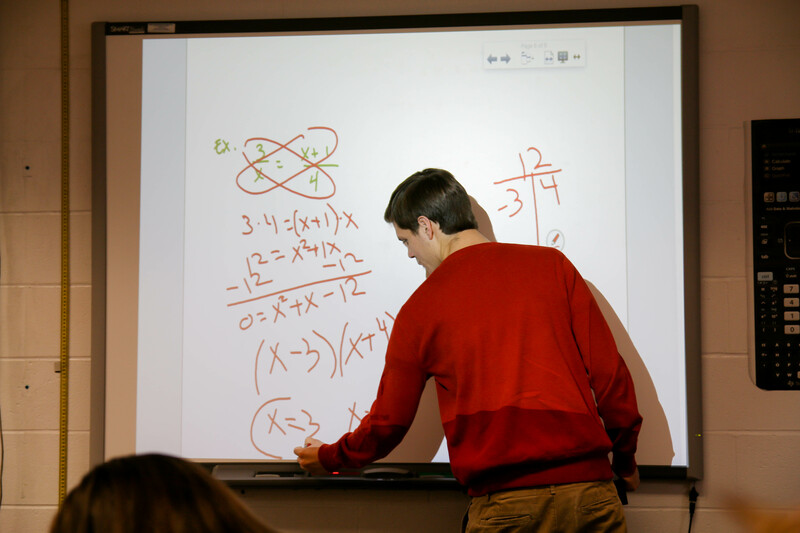 Each week in our Parent Page newsletter, we profile a faculty or staff member in order to help our internal community get to know each other on a different level. This week's Parent Page will feature a profile on Brooks Bicknell '77 that we thought we would share on The Buzz as well! Check out other Faculty/Staff profiles on our past Parent Pages HERE! This week’s blog reflects on our trip to Spain last week but before I go into that, since we didn’t have a blog last week to say this, we would all like to thank Tina and Benoît Tari, aunt and uncle to Boomer Vazquez, for an awesome day at their house and vineyard. Mountain Classroom is cruising east! In Colorado we focused their studies on Allan Savory's Holistic Resource Management while discussing the grazing practices at Chico Basin Ranch. Driving north we spent time with JR White Hat, longtime Proctor friend, on the Rosebud Indian Reservation. We then drove through Kansas to learn about the Land Institute's pursuit to develop perennial wheat varieties. Now the students are perfecting their techniques for setting up tarps in preparation for solos in the hills near Green Sulphur Springs, West Virginia. We all run for a reason. We run to get exercise. We run to relieve stress. We run because our dogs love to run. We run because we crave that feeling of the wind whistling past our ears. We run because we're too impatient to walk. Others, however, run because they never thought they would be able to run again, and each step they take is a gift. There is much in the news about independent schools these days, and I write to share some of my thoughts about the current landscape. The recent stories in the New York Times, The Boston Globe, and AP wire services about alleged sexual misconduct by employees at several boarding schools are appropriately generating significant interest. An anticipated article, or series of articles, on misconduct at elite schools by the Boston Globe’s Spotlight Team adds to that interest. Collectively, schools and their boards recognize this is an important dialog to be in, a necessary and critical one. While to date Proctor Academy has not been contacted by the Globe or any other news organization, nor are we currently aware of any current or past students expressing concerns about faculty or staff sexual misconduct, we are sensitive to the issues raised in the media and want to ensure that we are considering all of the right community responses. How do we find the right balance of community introspection and community day-to-day momentum? 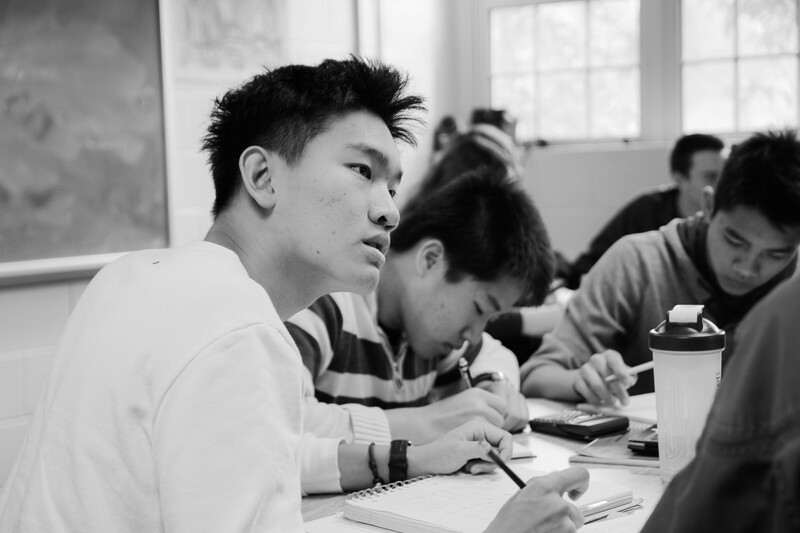 At Proctor, we live in this wonderful bubble where intellectual curiosity is celebrated, students embrace challenging conversations alongside each other, safely travel the world on Proctor’s off-campus programs, warm meals are provided three times a day, and our biggest stress is not having enough hours in the day to learn all we want to learn. Families choose to invest in this safe, supportive, intentional learning community at Proctor, and it is without a doubt the best environment for students to learn about themselves and the world around them. 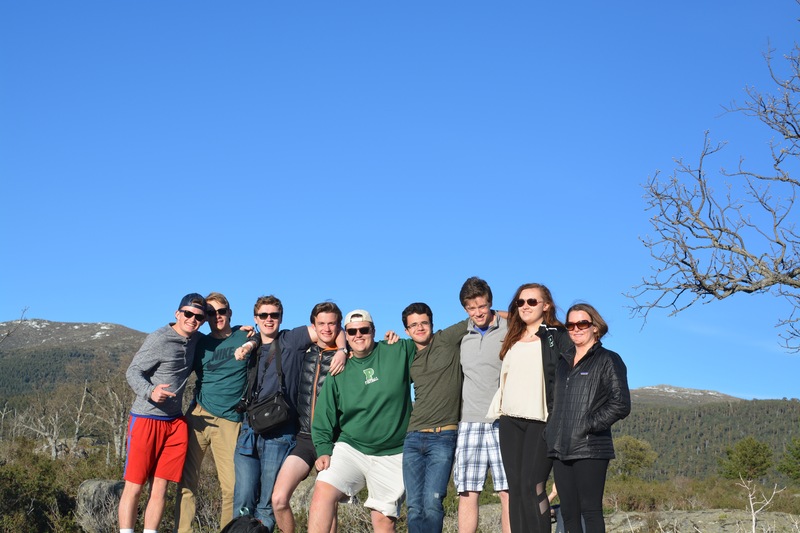 In this post, Proctor en Segovia spring 2016 journeys from the high plains and mountains of Castilla to the Mediterranean coast of Catalonia. In the capital of the region, Barcelona, we saw Catalan separatist flags and heard an unfamiliar Romance language. We were surrounded by Gaudí’s modernisme and walked through layers of history (Roman, Jewish, and the late medieval Aragonese empire). 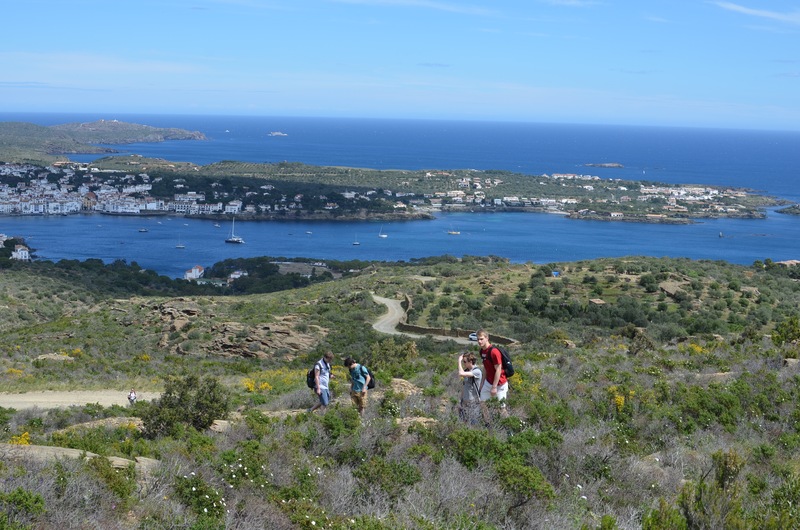 North of the capital, in the land that inspired Dalí’s “landscapes” we traversed terraced olive orchards and ancient fishing villages. 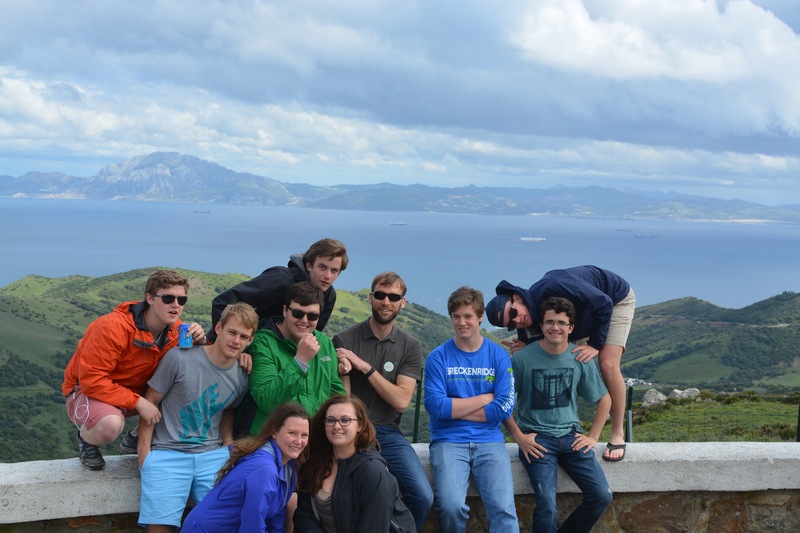 Enjoy Kevin and Hayden's tales of our visit to Gaudí's Sagrada Familia and our trek on the GR-92. 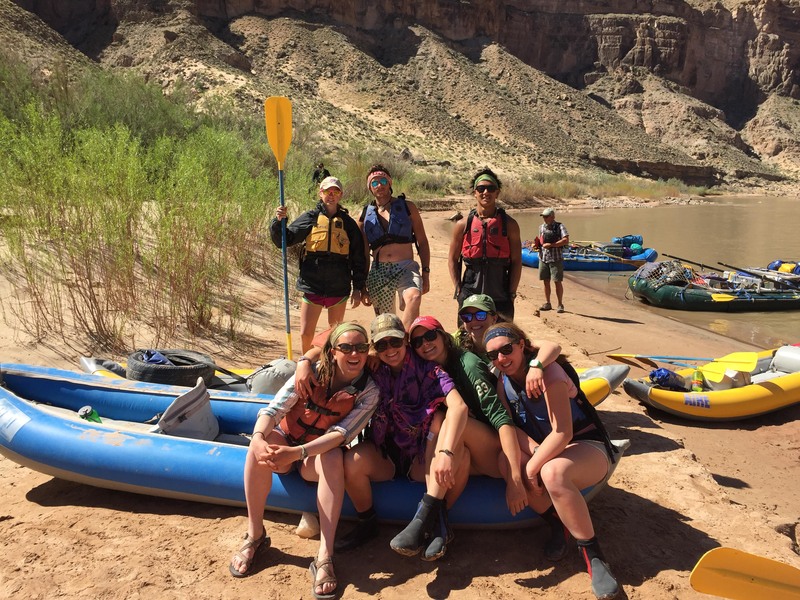 Mountain Classroom finished their month-long stint in Utah with a week on the San Juan River guided by Kay Harris of Canyon Expeditions. 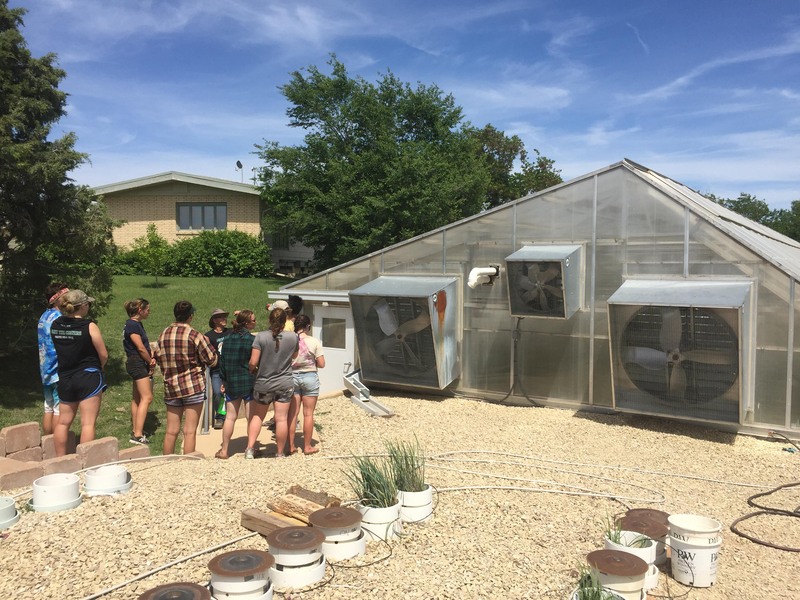 We gardened at the home of Bluff artist, Joe Pachak, and visited the Wolfman Panel in Butler Wash before pushing off on the river in their inflatable kayaks. After traveling through Colorado and visiting the Chico Basin Ranch this last week, we slept last night in Cody, Nebraska. Today we are heading to Rosebud Reservation in South Dakota to spend time with Proctor graduate JR White Hat. 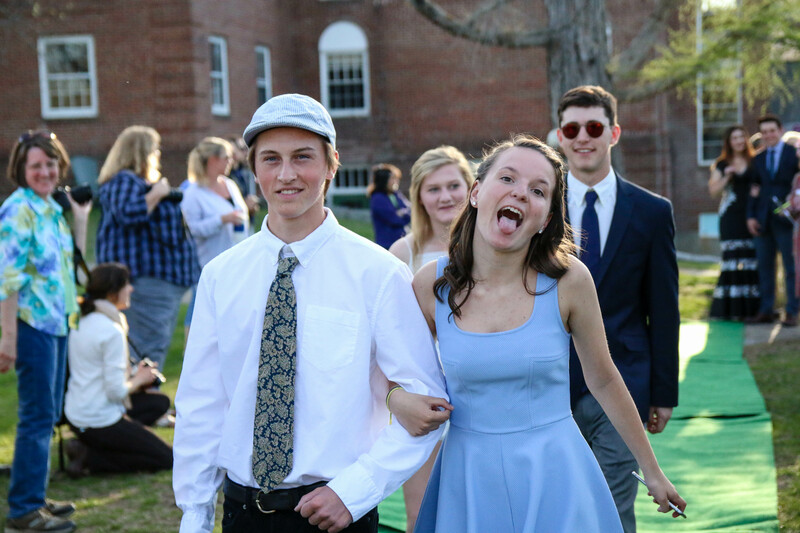 Proctor's Spring Formal is the one time a year students dress up and gather as a community to celebrate the year before seniors depart for Senior Project. Sunny skies, warm temperatures, and a slight twist to the Spring Formal resulted in a wonderful night of good food, dancing, and enjoying each other's company.